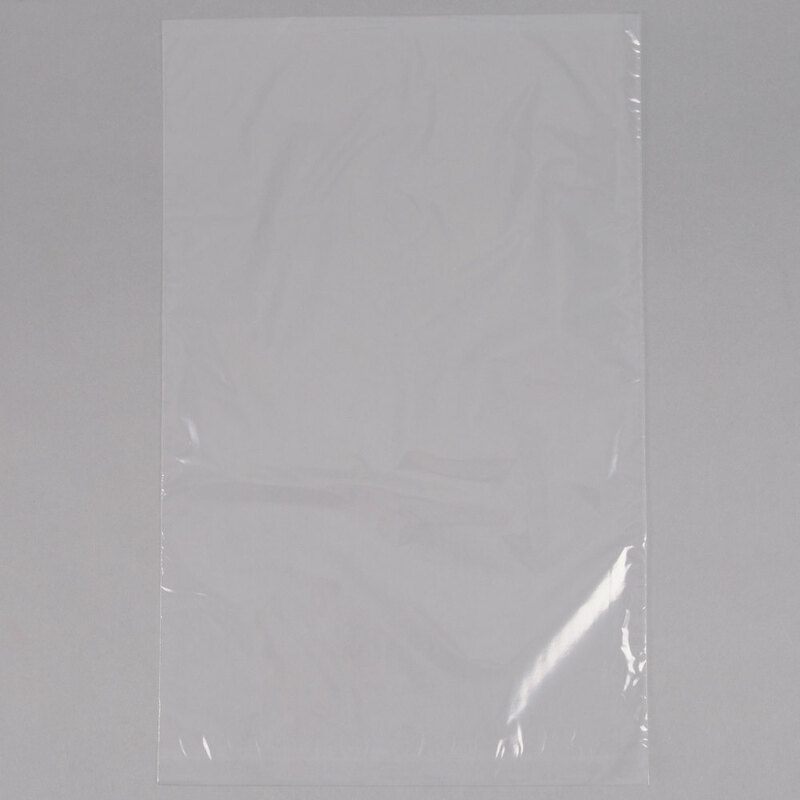 Quickly bag your fresh cotton candy in this Carnival King 3803064 11 1/2" x 18 1/2" plain Quick Pak bag! Constructed of .80 mil plastic, this durable bag is the perfect solution for packaging up and displaying your colorful cotton candy. With its clear design, this bag brings out the pastel pink and bright blue colors of your cotton candy, so guests will start craving the fair-favorite snack right away. Ideal for your concession stand, snack shack, or carnival booth, this Carnival King Quick Pak cotton candy bag will ultimately help you increase impulse sales!